FAISALABAD: A team of the Federal Investigation Agency (FIA) on Thursday arrested 18 human traffickers, including three proclaimed offenders, during a crackdown against travel agents in the city and the Sargodha division. According to an FIA spokesperson, the arrested human smugglers were involved in defrauding people by receiving hefty payments on the pretext of sending them abroad for employment. 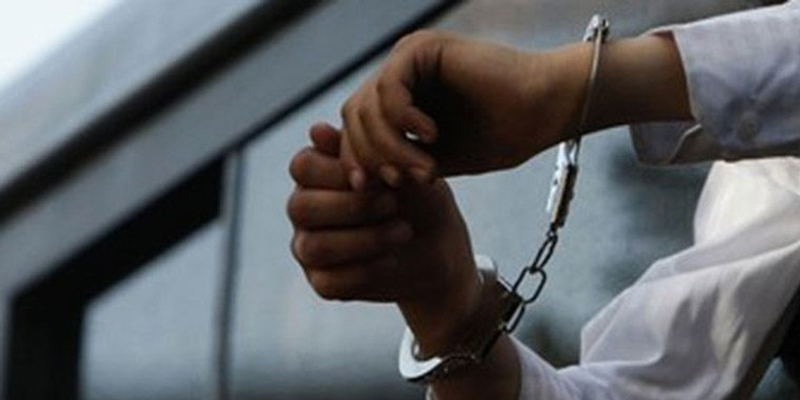 The arrested individuals include Muhammad Shakeel, Muhammad Aslam, Nasir Abbas, Muhammad Saleem, Abid Hussain, Muhammad Rafiq, Muhammad Shahbaz, Faryad Ilyas, Muhammad Khaleel, Muhammad Jehangir, Arshad Hussain, Rana Ilyas, Junaid Iqbal Muhammad Tahir, Sajaad Ahmad, Tayyab Sheikh, Muhammad Tariq and Ihsanullah Sabri.